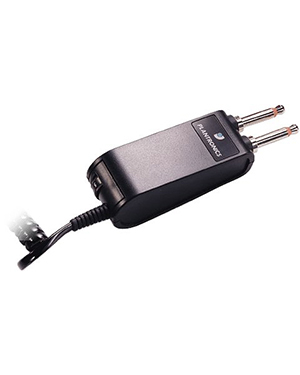 Plantronics Modular Dual-prong Amplifier is a device used for the ACD and PBX systems to connect to plug prong type of phones. 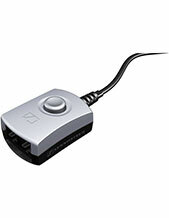 The device helps in additional sound feature and features to the console that operates the entire system. It can easily be installed and is extremely durable and portable. It also uses a Quick Disconnect feature, which means that users can use it then plug it out whenever needed. Plantronics Modular Dual-prong Amplifier can also be used to remotely control volume, including adjustment and automatic gain control. The package for this product usually includes the device and a user guide to help users figure out how to use it. Do you want to get more details on how you can get this product? Call Australia wide 1300 131 133 and find out how easy it is! 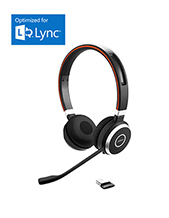 Headsetsonline Pty Ltd is a popular wholesaler and supplier of high quality corded and wireless headsets, along with wide selection of speakerphones and headphones. It offers a powerful product portfolio comprised of Australian standards certified audio and sound products and solutions sourced from reliable Australian distributors. With the company staying away from grey imports, the warranties included in its product portfolio are also guaranteed to be applicable all over Australia and so can cover customers, wherever they are in the country. 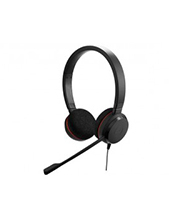 Headsetsonline started out as a new division of a popular enterprise that is well-known for being the supplier of many government agencies and corporate sectors since the year 1998. From the experience under the enterprise, the company has become knowledgeable on how to excellently provide to the needs of all types of customers in the market. This is also why the company offers flat shipping rates Australia wide and avoid hidden charges and surprise fees.